Episode 90 is a link show. James and Per discuss three articles they’ve stumbled upon whilst roaming the internet. First – Under-resourced and isolate: who would be a digital marketing manager? It’s complex and get more complex by the day. Second – The Seven Most Important UI and UX ideas of 2014. A retrospective look back at some concepts that bubbled up last year. Third and finally – Are you a robot? Introducing “No CAPTCHA reCAPTCHA”. Google has moved robot checking to the back end. SPOILER ALERT! If you believe in Father Christmas, skip minute 14 of the show! Article 1: Under-resourced and isolated: who would be a digital marketing manager? 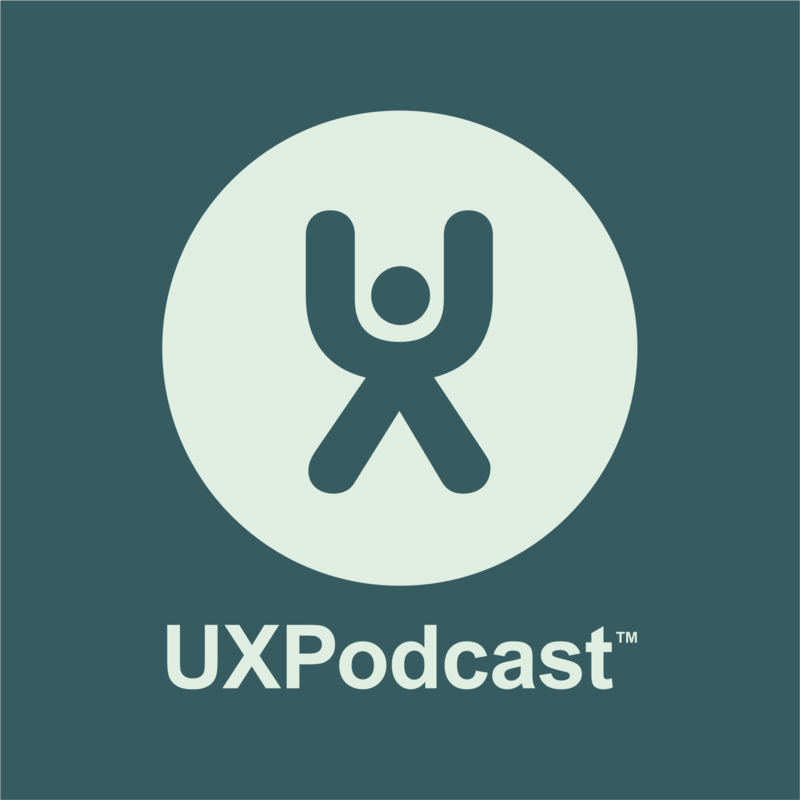 Use the discount code of “UX Podcast” when booking tickets to Business to Buttons here in Stockholm, April 21st for 10% off. What are your thoughts on applying hidden fields within forms? I’ve exercised this method to eliminate the need for human validation – In the event a hidden field is filled in by a spam bot, the form does not submit. Using CSS to hide the field is quite a neat and simple way of reducing form spam as bots seem to be terrible at dealing with CSS (but seem to be good at dealing with form fields of type “hidden”). That said, it is a relatively easy thing to pick up in a script – so I wouldn’t rely heavily on it as a long term solution.